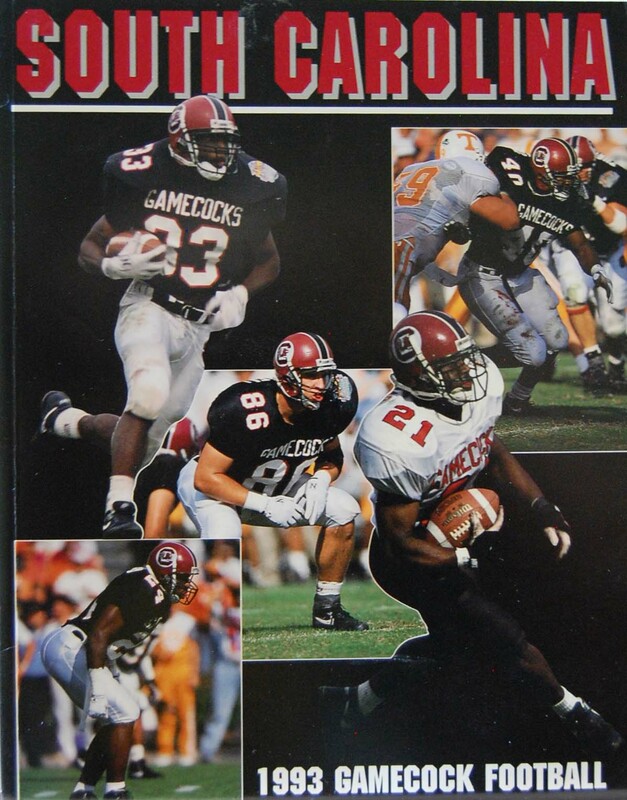 Tbone steps up to the mic to review the 1993 Gamecock football season, the last for head coach Sparky Woods. The season starts with a high: the Brandon Bennett leap in Sanford Stadium, one of the most memorable moments in Gamecock history. But a series of lows, including a 55-3 loss to Tennessee in Knoxville and another season-ending loss to Clemson, were too much for Woods to overcome.